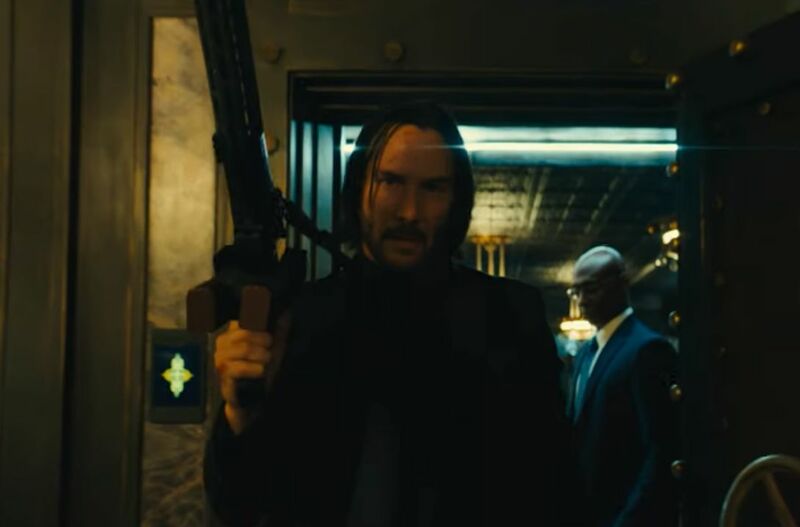 Ahead of its release in May, the first full trailer for John Wick: Chapter 3 – Parabellum has been released and it features a handsome bit of violence and Keanu Reeves’ continuous documentation of his vampiric powers. Excellent music chocies here, as well as it looking like John will be travelling plenty of the world as he looks to avoid getting killed, which really seems fair. There really aren’t a lot of shots of his dog, which has me concerned. There are other dogs — nice — but not enough of John Wick’s dog and now I don’t know if I am ready to get hurt again. John Wick: Chapter 3 – Parabellum hit theaters on May 17th, 2019. Is There Going To Be A John Wick Cinematic Universe?